Let Cars for Sale LA be your preferred source of used cars for sale in California, but also your main informer on the car industry trends and auto sales market. Read our articles and posts and get informed on the most relevant automotive facts and events, learn more on cars for sale in Los Angeles, used cars Los Angeles, LA auto sales, used car dealerships Los Angeles and many other useful things. Follow our updates and search for more interesting articles in our archives. Prepare thoroughly for the purchase of your next used car Los Angeles by reading our blogs, we'll be glad to help you in any problematic situation. Leave us a comment or ask for some specific information on a topic that particularly interests you, let's make our blog interactive and your car buying experience with Cars for Sale LA even more pleasant and efficient. The company is recognized by the world as a leader in Public Automotive Auction deals specializing in the finest Antique, Classic, Sport and Racing cars for sale. 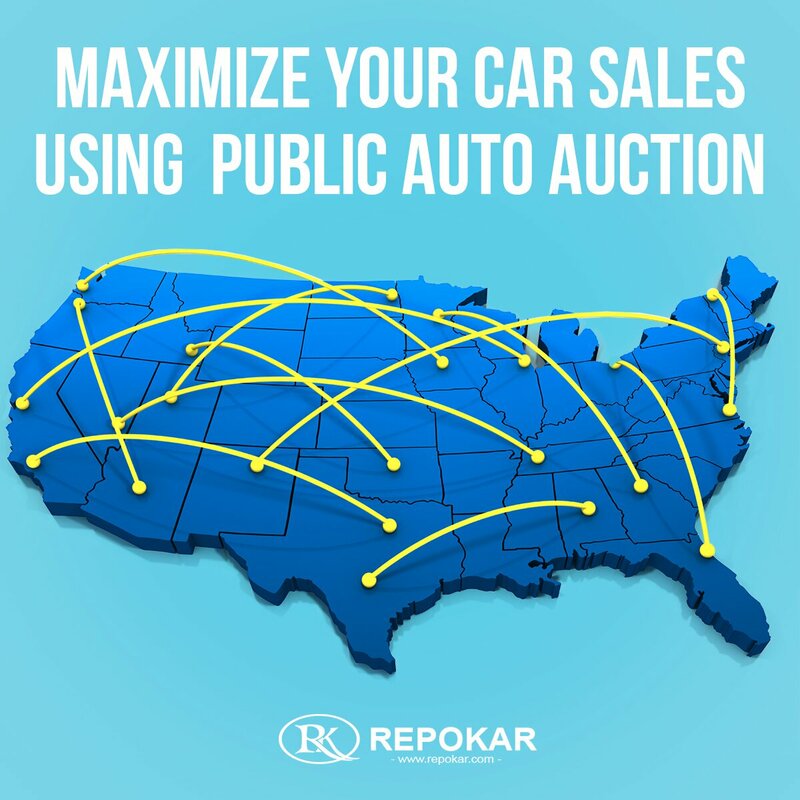 Benefit from the team of experienced specialists, unrivaled Auction venues, a talented marketing and public relations team, we promote Vehicle Auction not only in Los Angeles but also all over the USA. 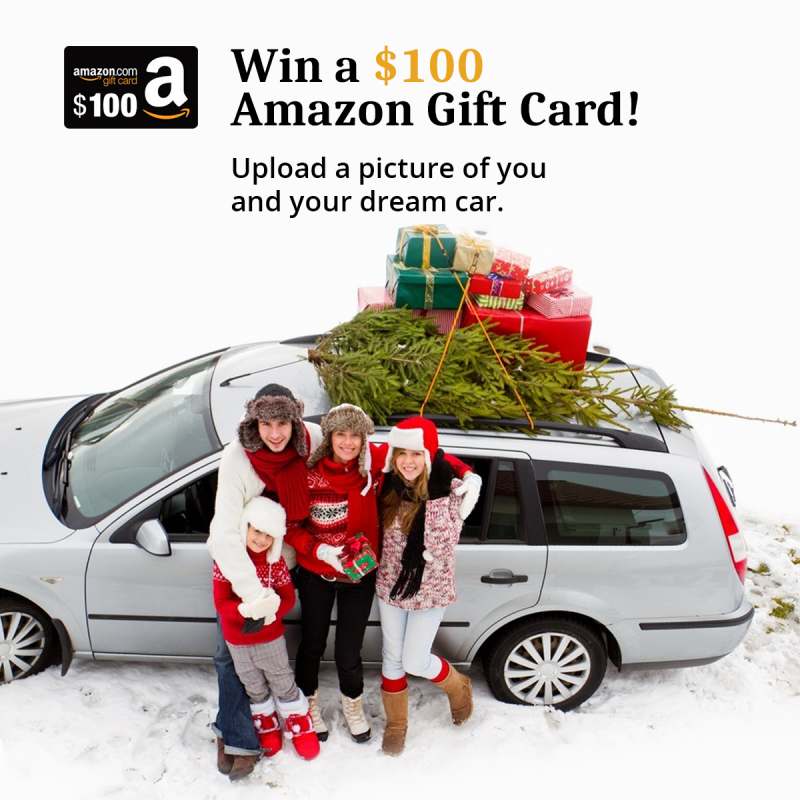 You can bid on cars and win deals.